The situation that arose is one of the classical isolated pawn positions, in which White's mobility and attacking possibilities compensate for the structural weakness. Keene recommends 11....b6. Black gave away too soon his plan to dominate the blockade square d5. Black's last move prevents 15. Bxf6 Bxf6, 16. Bxh7 Kxh7, 17. Qh5+ and 18. Rh3. This move may seem odd at first, but after a few moves the objective becomes evident. Better was 15....Nc6! 16. Bh6 Qxd4! 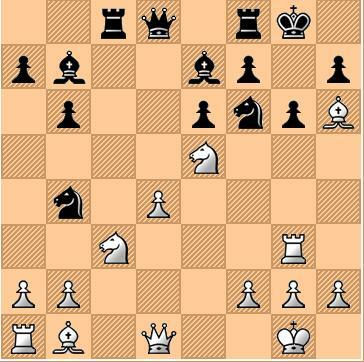 and Black breaks White's attack by sacrificing the exchange. Raymond Keene wrote "Apart from capturing the bishop Black has two other defenses: a) 19...Bf8 20 Bc2+ Kh8 21 Bxf8 Rxf8 22 Qd2 Ng8 23 Rh3+ Kg7 24 Rh7+ (Fritz gives 24 Qf4) 24...Kf6 25 d5+-; b) 19...Bd6 20 Bxf7+ Kxf7 21 Rg7+ Kf8 22 Qf3+-. In this position Black is quite helpless, in spite of his extra material." Keene commented that b1 is the best square for the queen in a mating combination, but neither 20 Qd3 Ne5 nor 20 Qc2 Ne5! 21 dxe5 Ne4 (exploiting the pin on the c-file) would be good enough for White. Of course not 22....Bxe4, 23. Rxg6+ Kh7, 24. Qxe4 and White wins. What more could we say? 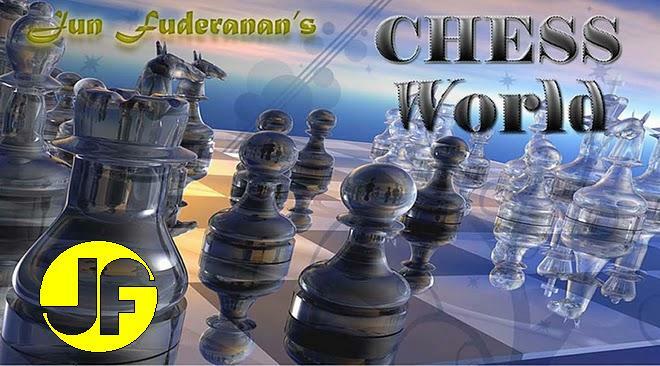 This game is considered as one of the most brutal chess attacks of all time.